Get this amazing Cebu Pacific Cebu Pacific Air Promo September 2016, Here's a cure for vacation hangover! Plan your next trip with seat sale! 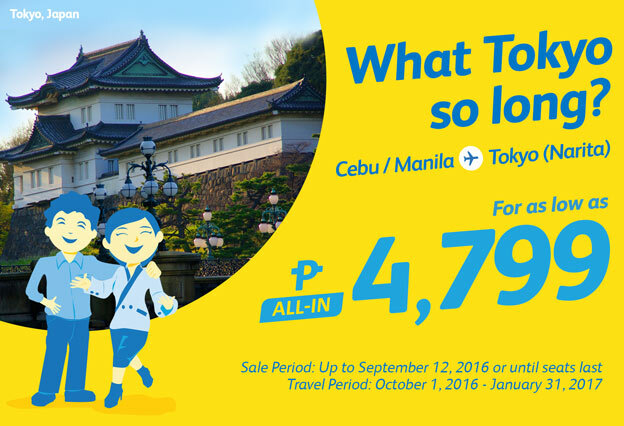 Cebu/Manila to Tokyo For as low as P4,799. 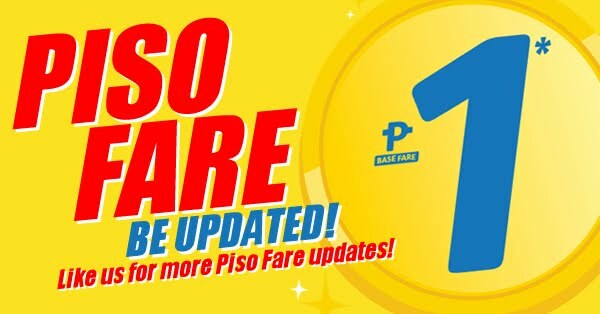 You can buy this promo up to September 5-7, 2016 or until seats last and travel period on October 1, 2016 to January 31, 2017.